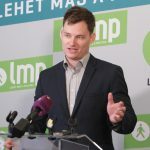 Green opposition LMP has called on the government to urgently prepare draft legislation on strategically important tasks resulting from climate change so that it can come before parliament in the spring season. 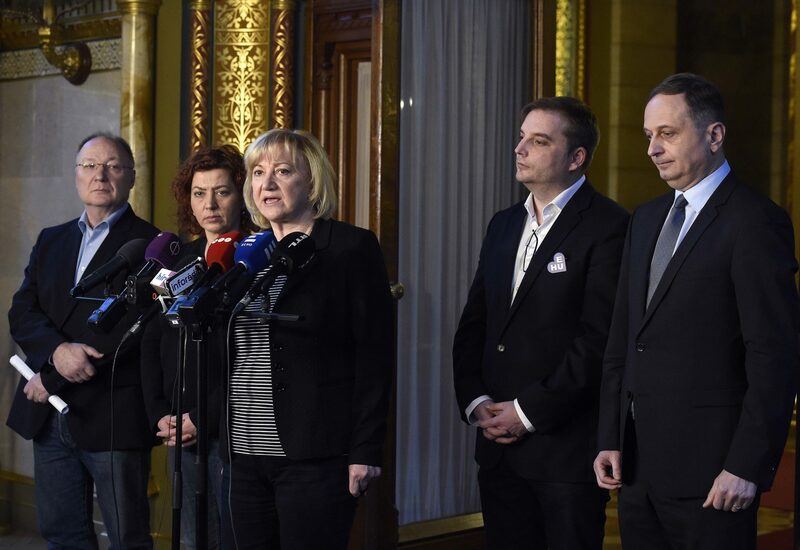 Erzsébet Schmuck, the party’s deputy group leader and head of parliament’s sustainable development committee, told a press conference in Budapest on Friday that the law should contain concrete aims and tasks designed to adjust to climate change and to reduce green-house gas emissions. It should coordinate policies with the government’s climate policy, and create a network of institutions and tools to fight climate change, she said. Economic players and civil organisations should be included in the legislation process, she said. Hungary is one of the EU states most vulnerable to climate change, she said, adding that “everyone could feel” substantial rises in temperature in recent years and see that the country suffered from extreme weather and floods. The government has “put off action on climate change for years”, and its climate strategy still envisages falling green-house gas emissions, she said. In reality, Hungary’s emissions have been rising by nearly 6 percent annually since 2014, she said.